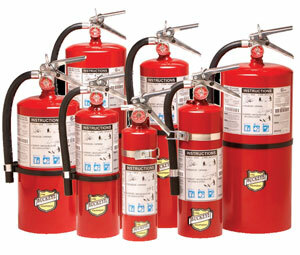 ​FIRE SAFETY SERVICE & PRODUCTS YOU CAN COUNT ON! SERVING CHICAGO AND SURROUNDING SUBURBS FOR OVER 40 YEARS. We hope you find what you are looking for. We welcome you to call us anytime to speak with a live person who will be happy to answer any questions you have. Our service technicians will inspect, maintain and upgrade your emergency exit lighting equipment. 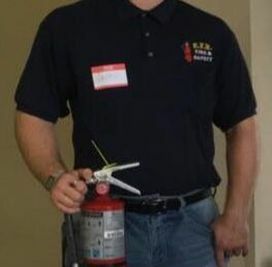 At the time of service, the techs are equipped with your lighting needs. If your emergency exit lighting is not working, we will take care of replacing your batteries, light bulbs, exit boxes and any parts. We use energy efficient emergency replacement bulbs, saving you time and money. Frankfort, IL 60423, Mokena, IL 60448 -- Orland Park, IL 60462-60467 - Tinley Park, IL 60477-60487 - New Lenox, IL 60451 - Homer Glen, IL 60441-60491 - Peotone, IL 60468 - Manhattan, IL 60442 - Matteson, IL 60443 - Manteno, IL 60950 - Midlothian, IL 60445 - Country Club Hills, IL 60478 - Oak Forest, IL 60452 - Flossmoor, IL 60422 - Homewood, IL 60430 and surrounding areas.